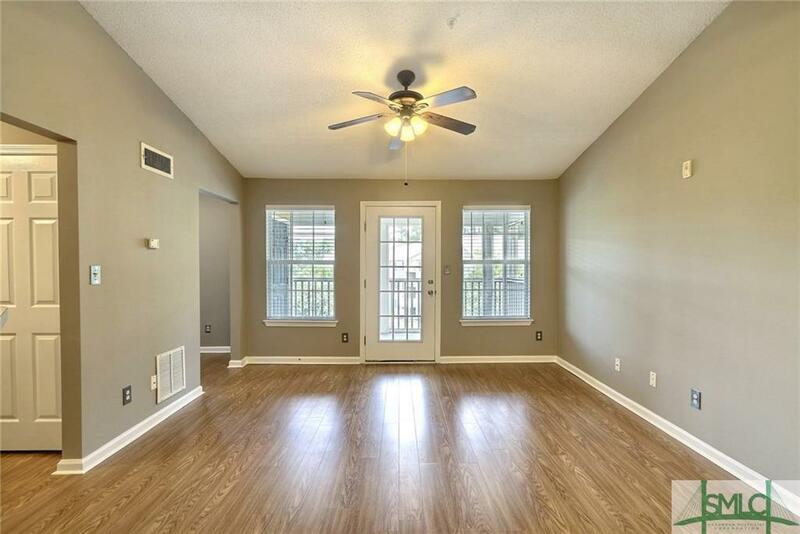 Updated one bedroom condominium in gated Whitemarsh Island community! 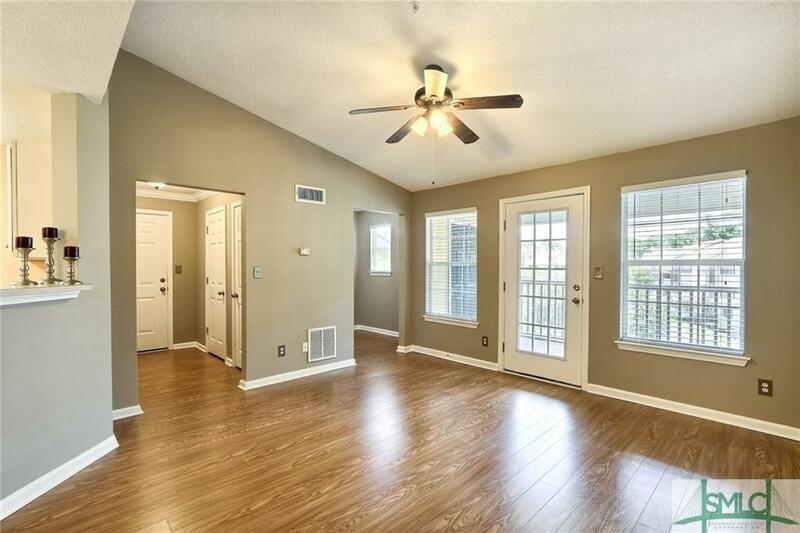 Unit features new linoleum flooring, new carpet, new light fixtures and blinds, plus fresh paint. 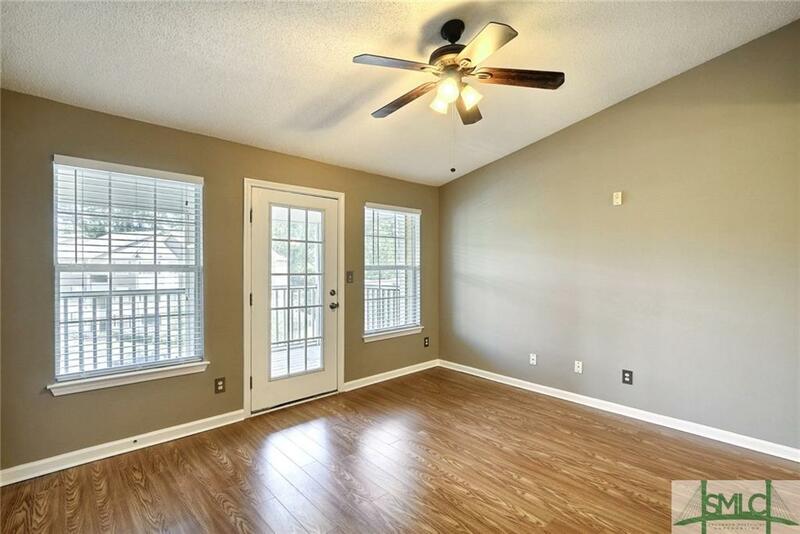 Floor plan features open kitchen with breakfast bar and separate dining area, great room with vaulted ceilings, office area, and screened in porch with storage closet. Enjoy all the amenities that Mercer Point has to offer including access to the club house, swimming pool with entertaining facilities, fitness facility, billiard room, car wash, and more! 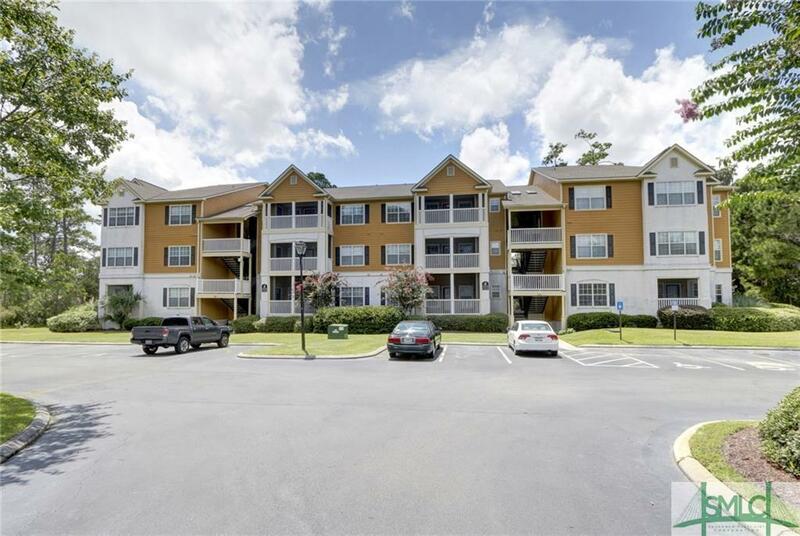 Just minutes to Wilmington Island, Tybee beaches, and Historic Downtown Savannah and very convenient to shopping and restaurants!